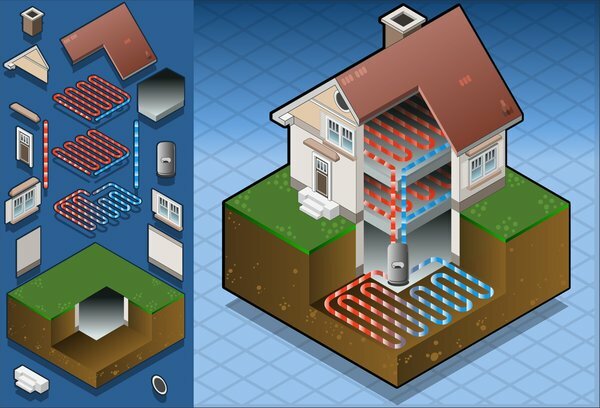 You will gain an introduction to geothermal heat pumps as one of the most efficient heating and cooling technologies available today. The course focuses on geothermal (water source) heat pumps utilized for residential and light commercial applications. Recommended Prerequisites: you will want to have a strong working knowledge of basic HVACR fundamentals and a good understanding of the refrigeration cycle prior to enrollment into this advanced course. This course includes e-textbook reading assignments from Cengage’s “Refrigeration and Air-Conditioning Technology” 7th edition. You do not need to purchase an additional Textbook.